The thought of petting these cute little creatures itself is making you go “aawwww” isn’t it? They are personal favorite too! I just cannot take my eyes off these dwarf rabbits! Many people keep dwarf rabbits and teacup bunnies as pets now – a – days. As per lot of surveys and reports, it has been observed that they rank as the third most popular amongst pets. Yes! You have read it right – third is the number! This tiny little cute animal seems to attract a lot of attention all over the world. If you go back in history, the dwarf rabbits originally came from the European continent. People who love pets have brought it out of the European continent so that people all over the world can enjoy these cute mammals.Exchanging gifts and foods are general ways to celebrate this festival but in order to make this day little bit funny and more humorous we brought up funny Easter bunny quotes and pictures. Buy the dwarf rabbits only from a reputable and responsible pet store or pet breeder. If possible, buy them from a pet store right in your own neighborhood. It will be easier for you to visit them with any issues or problems that might arise. Background Research: You can go online to help you learn more about the dwarf rabbits as pets. It will be great fun to have them as a part of your family. These cute and adorable creatures will act as great stress-busters for you and your children and other family members. You can even train the bunnies to learn some very simple commands that you give. Dwarf rabbits can be trained to use the litter box just like your cat would. They are highly intelligent creatures. 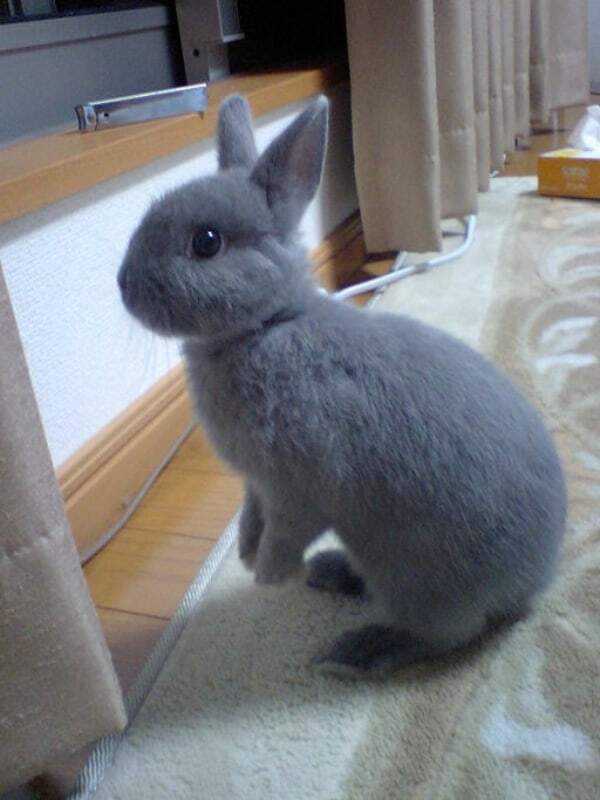 A lot of people find it is easy to train the dwarf rabbit compared to other domestic pets. 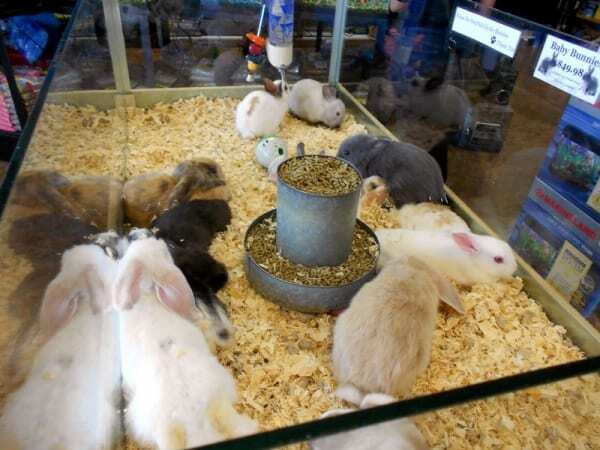 If you are planning to keep your bunny or outside in the yard or garden, then a rabbit hutch is a must-buy. This is because it keeps your furry little friend inside and protected from any kind of hazard that poses a threat to its wellbeing. A comfortably appointed, spacious hutch is one of the most important criteria when you go to select one. Try to find one that has a sloping roof, which is perfect for your dwarf rabbits. 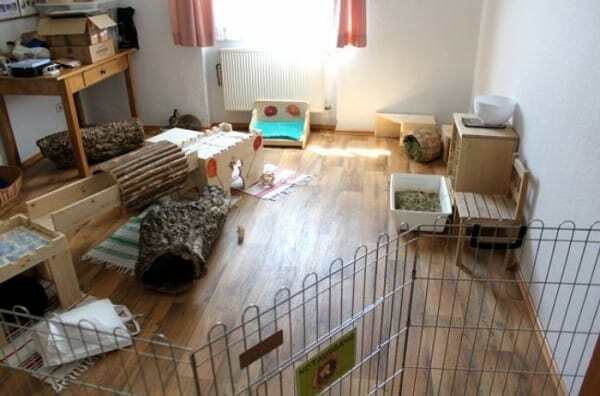 Also look for a hutch with two-levels and a retreat area on the upper level. A hutch like this, with an interior door allows you as the owner to restrict access between the two hutch levels. You need to really love the dwarf rabbit if you plan to keep one as a pet. If you are thinking of buying a dwarf rabbit, preferably buy one that is only eight weeks old. Never buy any rabbits that are younger than eight weeks. This is because it will die after a few days you bring it home. 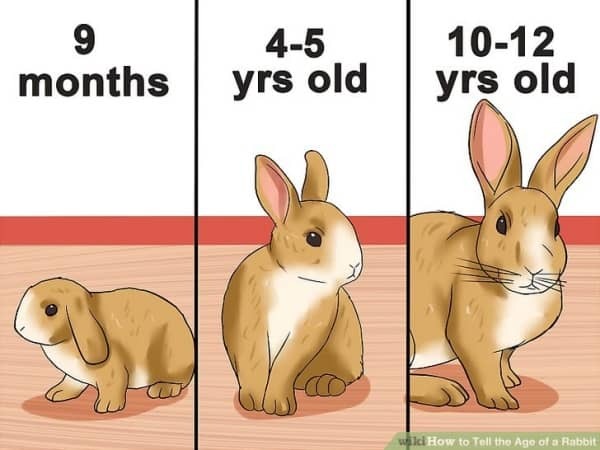 Rabbits younger than that will need to be breast fed and separating it from its mother bunny will ultimately be a risk and possibly fatal to the bunny. There are many cases when people face such situations because they bought dwarf rabbits from non-reputable breeders. Remember to buy one from a known one so that you lessen the risk of rabbit fatality. 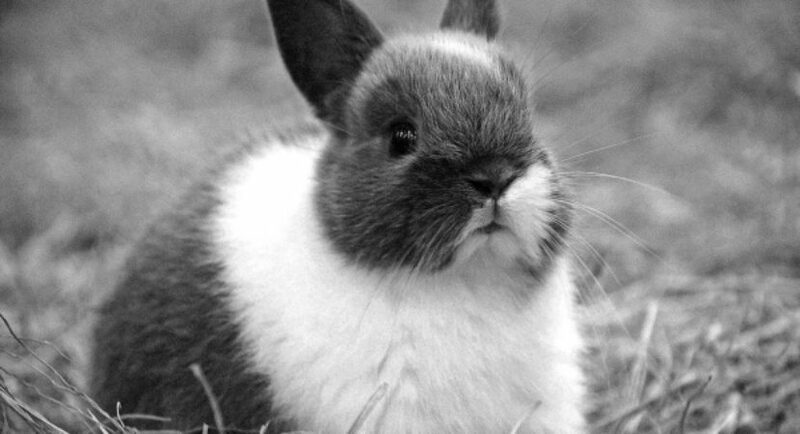 The dwarf rabbit is quite an active and alert mammal and it needs to stay active to remain healthy and well. Please do not constraint the movement of the rabbit. However, if you let it out of its hutch, you need to check the surrounding area to ensure that it is free from any dangerous items. Dwarf rabbit care is not only about caring for the rabbit physically but also the possible areas where the rabbit will come into contact. The bunny is known for its mischievous behavior and it is better for you to hide any hazardous object that the bunny can hurt itself with. You can allow your children to play with the little bunny, but because of the small and fragile state of your pet, it is important that as an adult, you or someone else remain present to monitor children during the playtime. It is not easy to determine the gender of the dwarf rabbit. It is possible only after 4 months. 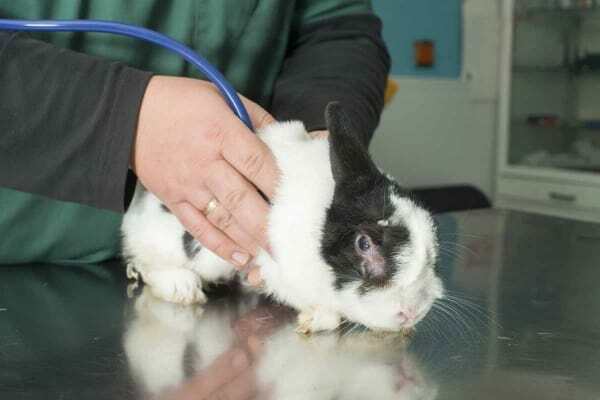 You should also take the rabbit to the vet periodically so that it will get the necessary medical check-ups. If you find the rabbit is unwell, it is recommended that you bring the rabbit to the vet and not try to treat it yourself. Right from their ancestors’ time, rabbits display some set behaviors. 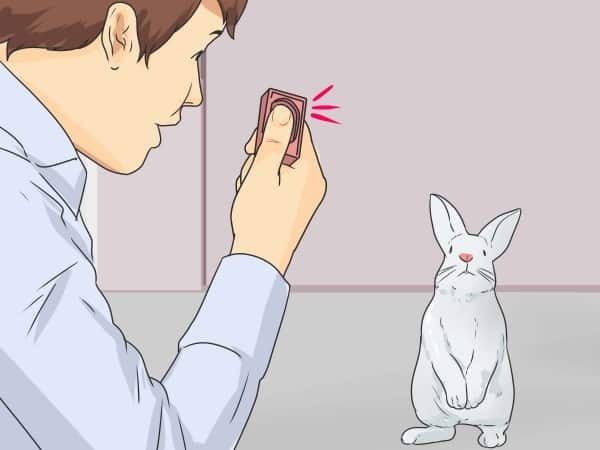 In addition, their socialization patterns when in a group, hunting styles and dynamics of social behavior are potent ways to decipher how your pet bunny is likely to respond and react to situations. Having a pet is always good fun but once you know how to take proper care of it, it will only lead to better times for you as well as your little teacup bunny. Dwarf rabbits and teacup bunnies need to stay healthy, clean, and well-fed to thrive. Last but not least, shower the little fellow with love and attention just like you would do with your human offspring.